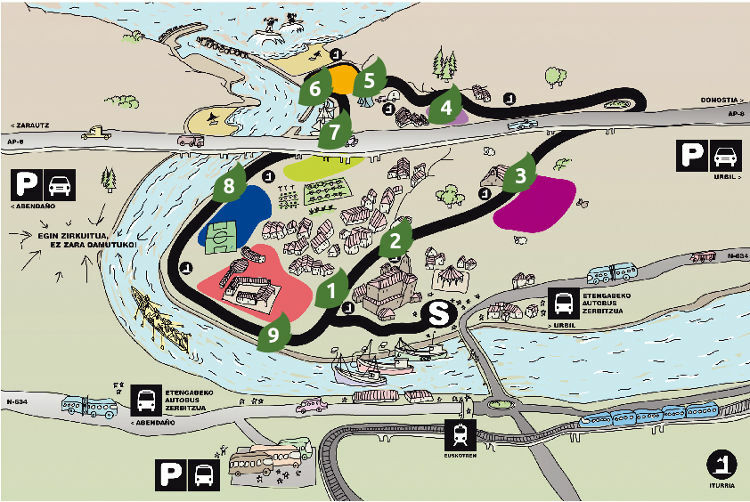 Orio is a municipality in the province of Guipúzcoa, Spain. 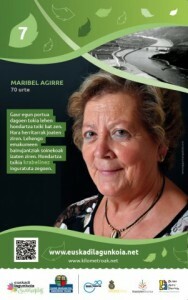 Orio is part of the Age-Friendly Basque Country Programme – EuskadiLagunkoia and has been a member of the WHO Global Network of Age-friendly Cities and Communities since 2014. Euskadi Langunkoia –Age-friendly Basque Country – is a cross-cutting initiative that engages citizens, the public and private sectors to create supportive and enabling environments for older people. 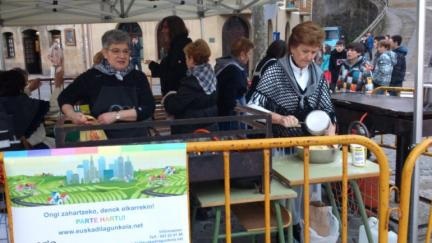 Euskadi Langunkoia works with a number of communities across the Basque Country, including Orio, to develop a network of age-friendly communities and facilitate the exchange of good practice between them. 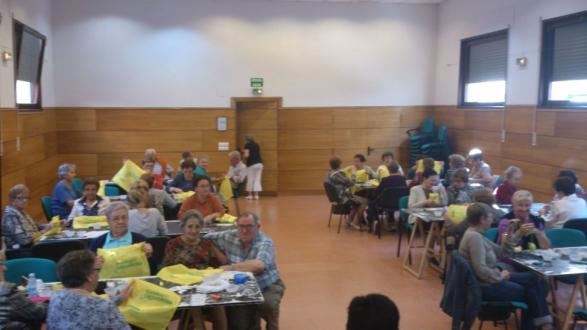 Consultations with older people across Orio were carried out in 2013, involving a survey and 4 meetings. The Age-friendly Assessment report is available for download. During the age-friendly assessment phase, more than 600 questionnaires were distributed and 4 meetings were held, two of which were inter-generational. 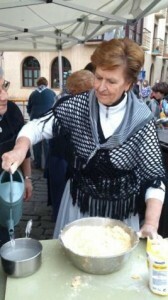 Kilometroak Lagunkoia: Kilometroak is a traditional party for raising funds for basque primary schools (ikastolas). The inhabitants make a tour around the town and there have been displayed some posters with an old picture and a testimony of an older person telling something about the place where the poster is and recovering a missed word from their native language (euskera). 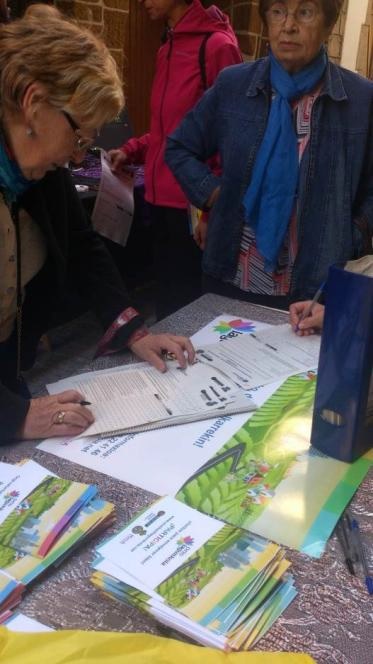 Age-friendly shops: this program was created with the aim of including small and large businesses of the neighborhoods in the project, creating a distinctive “We are Friendly” to identify those who commit themselves to participate by making a few small improvements on their premises (ie. have chairs where guests can relax). Intergenerational programs: Youngsters and older people have participated in three activities to promote intergenerational relationships. First of all, they made a municipality analysis where all participantes were walking around Orio taking pictures of places that should be improved in order to be more friendly. 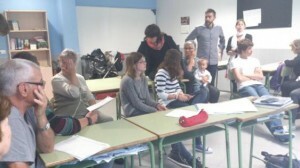 Furthermore, they did an activity to promote volunteering in which participants worked on storage matters adapted to all ages. 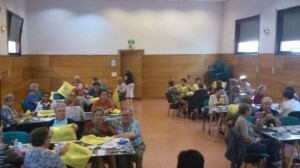 They also did an activity for personal autonomy where older people teached youngster cooking recipes, sewing, ironing, etc. 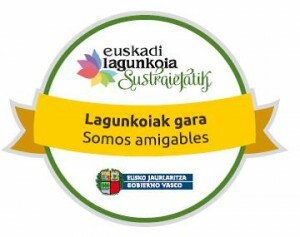 For more information on EuskadiLagunkoia, please visit the website (in Basque and Spanish language). You can also contact us directly for more information using the contact form below.